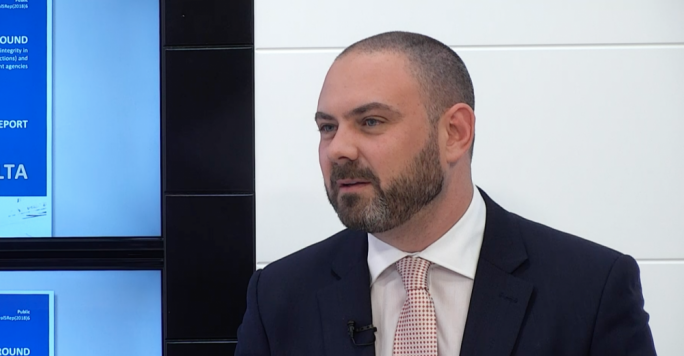 Government MP Silvio Schembri has said that the drastic increase in property prices over the past three years is mainly due to the fact that the country is experiencing a period of high economic output, which caught the property market off guard. 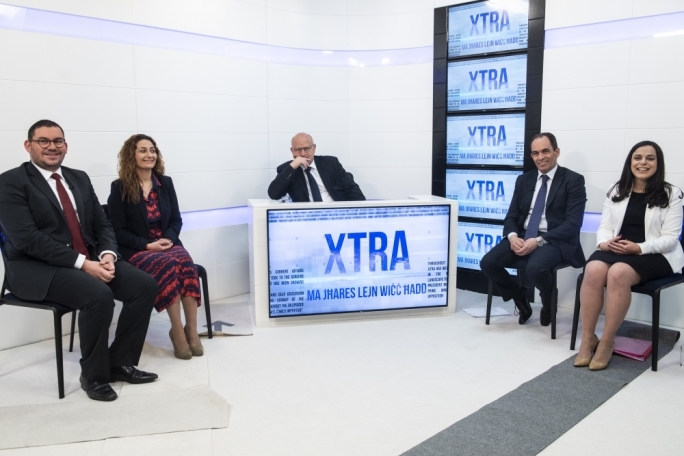 Schembri was speaking on the program XTRA where he was discussing the rental market together with shadow social policy minister Paula Mifsud Bonnici and host Saviour Balzan. 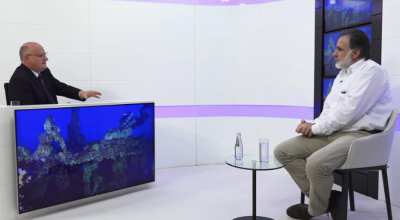 Mifsud Bonnici accused the government of inaction in the face of a problem which she said, continues to grow. “The opposition can only point out what it feels is wrong, but the government must be the one to act” she said, adding that there are many cases where people have seen their rent increase by more than €200 a month over the course of one or two year. 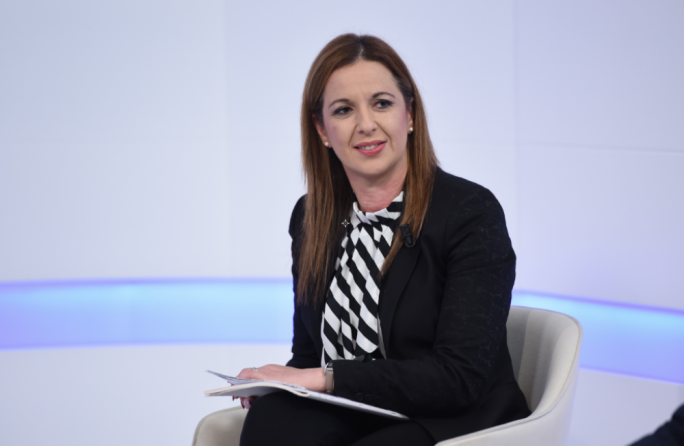 She pointed to a number of proposals in the Nationalist Party’s (PN) pre-budget document as the proof that the Opposition was not only interested in criticising the government. On social housing, she said that rents should not increase with the cost of living, while she insisted that the doubling of the subsidy given by the government to those renting private accomodation was not enough to compensate for the increase in rents, which have increased by a larger amount. In addition to this, she said that the fact that tenants were required to obtain a signature from their landlord to apply for the subsidy meant that it was not accessible to everyone. 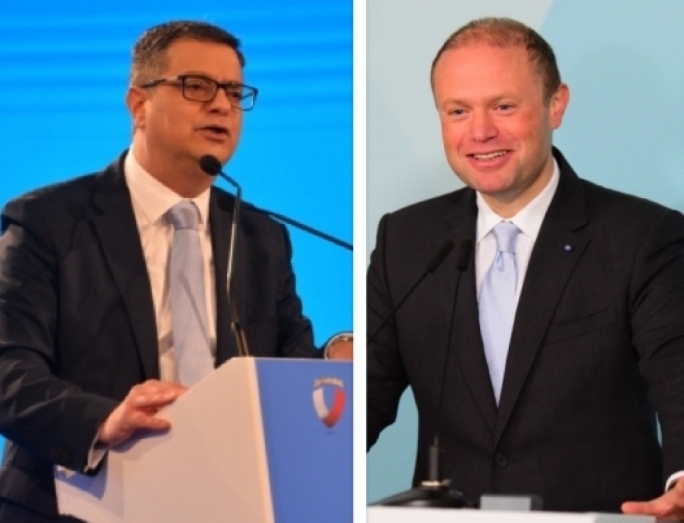 Schembri however pushed back against these claims and insisted that it was not the case, that a signature was required to apply for the subsidy. Furthermore, he said that the government had decided to double the subsidy precisely because it was aware that people were facing more difficulties. “We also widening the means testing bracket so that more people could qualify,” he added. He acknowledged however the government reducing tax on income made from rent did not work as well as it would have liked. 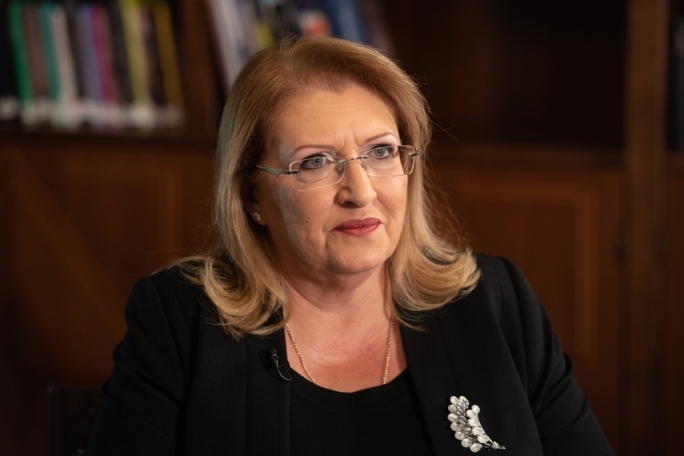 Carmel Cacopardo, Alternattiva Demokratika deputy chairperson, speaking via video, agreed with Schembri’s suggestion that the market would adjust itself, but insisted that it was not doing so to the benefit of most working-class people. “It is adjusting itself to the demand form a bracket of people who have an income which is far higher than that of everyone else,” said Cacopardo, who emphasised that the problem could largely be summed up by the fact that there are far less new affordable homes entering the market. He said that while subsidies were one solution, more should be done to make use of vacant properties. 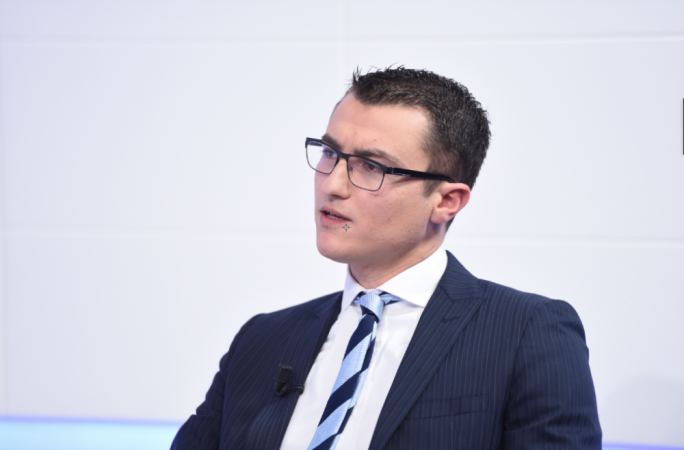 Schembri underscored the fact that the government has committed itself to investing some €50 million in new social housing, something which was long over-due according to Mifsud Bonnici. “You criticise the Opposition because the last social housing built by the last government was in 2009, however you have been in government four years and have nothing to show for it,” she said. On his part, Leonid McKay said in a recorded message, that Caritas believes government intervention is essential to protect people’s “fundamental right” to a home that is both decent and affordable. “Rent should not take up more than a third of a family’s income,” he said. “The government can’t avoid regulating the current situation. There should be contracts with a minimum period of four years where it is ensured that rent can’t increase more than 15% over the course the contract,” he added. 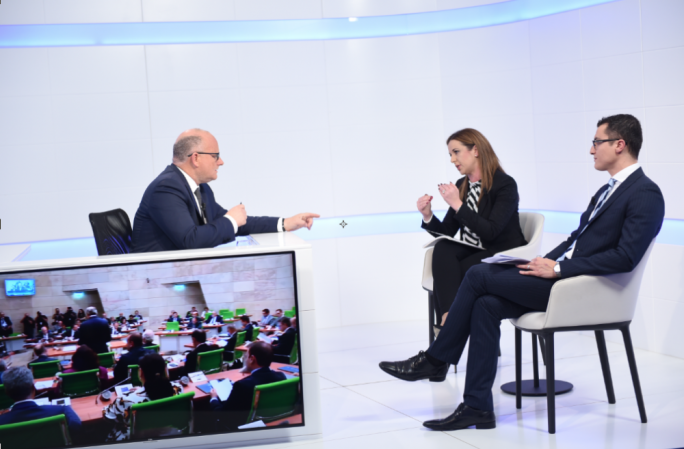 Mifsud Bonnici reiterated that the Opposition does not believe in rent freezing, while Schembri said the government prefers to consider options like harsher punishments for those who abuse the system.